A 8oz used popcorn machine. 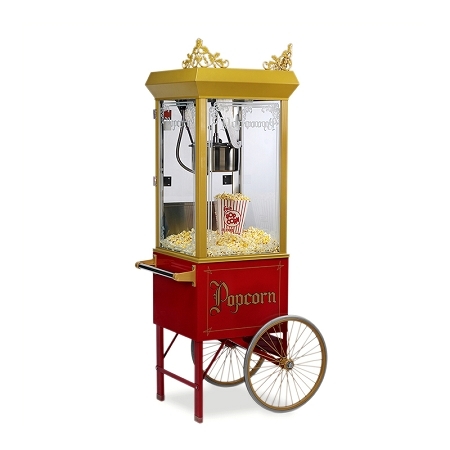 This Gold Medal popcorn machine is in great condition. This item is shipped on truck line only, too big for UPS.